Cameron D. Norman is the Principal and President of Cense Ltd. He brings more than 20 years of experience as a psychologist, educator, scientist, evaluator, and designer to the challenge of innovation in human systems and services. Cameron is an award-winning educator and his research is among the top 1% of the most highly cited studies worldwide within his field (Ekos & Council of Canadian Academies, 2016). He holds the professional Credentialed Evaluator (CE) designation and has been a leading advocate for developmental evaluation and design thinking in human services. Dr. Norman serves as an Adjunct Professor in the Dalla Lana School of Public Health at the University of Toronto and Lecturer in the Faculty of Design at OCAD University in Toronto. Cameron holds an undergraduate honours and a Masters degree in psychology and is a professional member of the Association for Psychological Science and Canadian Psychological Association, where he was recognized with the Canadian Community Psychology Award for “outstanding contributions to Canadian community psychology” in 2014 for his work as Chair of the Community Psychology section from 1998 – 2012. 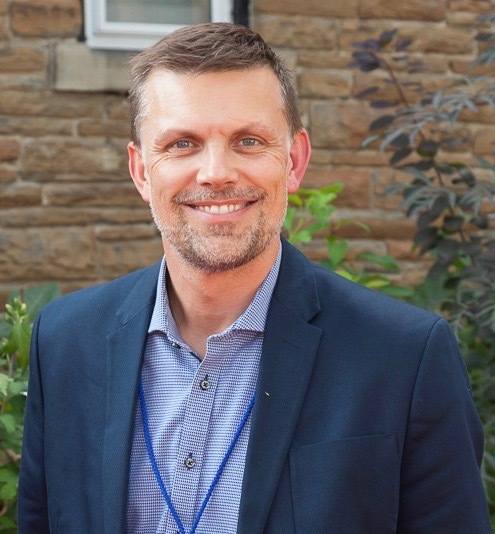 Dr. Norman earned a Ph.D. in Public Health Sciences from the University of Toronto, focused on health behaviour change (psychology) while completing certificate programs in post-secondary teaching and adult education. His post-doctoral work was in Systems Thinking and Knowledge Translation jointly at the Centre for Clinical Epidemiology & Evaluation at the University of British Columbia and the Centre for Global eHealth Innovation at the University Health Network in Toronto. In 2013, Cameron completed a Master of Design degree in Strategic Foresight and Innovation at OCADU in Toronto. Cameron is an accredited Cognitive Edge Practitioner and completed a post-grad certificate in the NCI Design Charrette System from the Harvard Graduate School of Design. Cameron is a professional member of the Canadian Psychological Association and Association for Psychological Science. He’s active in the design community as a member of AIGA and is a full member of the Academy of Management. As a professional evaluator, Dr. Norman maintains membership and active involvement in the American Evaluation Association and is a Credentialed Evaluator (CE) through the Canadian Evaluation Society. Art and design reflect Cameron’s personal pursuits within and outside of Cense, adding to the work of the studio. Photography, writing and visual art are three of his areas of creative practice outside of his work and volunteerism. Cameron is also a barista and home coffee roaster and has been developing his own coffee blends since the late 1990’s. That might explain his energy. Cameron’s current CV can be downloaded here.